Coinciding with the start of the Autumn Internationals, Snack Media has added Rugbypass.com and the RugbyPass Network of websites to its ever growing list of rugby properties within the 350+ strong network of sports sites. RugbyPass comprises four different online rugby brands and a global team of original content producers developing the best new rugby shows, podcasts and editorial. 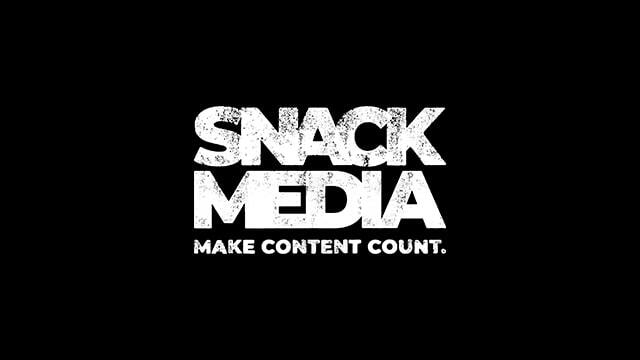 As a result, and with its existing rugby portfolio, Snack Media now represents the largest independent online Rugby network, much like its football audience, generating not only advertising revenues but also sponsorship revenues – with briefs coming in thick and fast. With the addition of the four sites, RugbyPass.com, Rugby365.com, RugbyOnslaught.com and RugbyDump.com, Snack Media’s total number of Rugby monthly unique users has surpassed the 3 million mark across nine separate sites. RugbyPass are the official rights-holders for premium rugby in over 30 Asian and European markets and the exclusive live streaming platform for Heineken Champions Cup and Guinness Pro14 in Australia. Outside of these territories, a subscription (for only $0.99 a month) gives members 24/7 access to a huge variety of high quality original shows and documentaries, classic games, podcasts and much more. The RugbyPass Network also boasts a global team of rugby experts developing original news, editorial, stats, fantasy rugby and a world-first rugby rankings tool, the RugbyPass Index (RPI), which uses big data and artificial intelligence to rank players and teams. Niall Coen, Founder and CEO of Snack Media, said “We are delighted that Rugby Pass have joined the network due to their quality of content, willingness and flexibility to work with brands as well as reach. As a result, I’m very proud that Snack Media are now one of the largest independent Rugby fan networks in the world”. “RugbyPass has seen tremendous audience growth in the UK, Ireland and internationally and we are excited, heading into a Rugby World Cup year, to partner with brands, agencies and media partners alike to develop new content and digital media solutions that reach millions of global rugby fans.” – Tim Martin, CEO & Co-Founder.